Location: ~ West Region U.S. In the words of George R.R. Martin, "winter is coming," and 10Best is ready to hit the slopes. 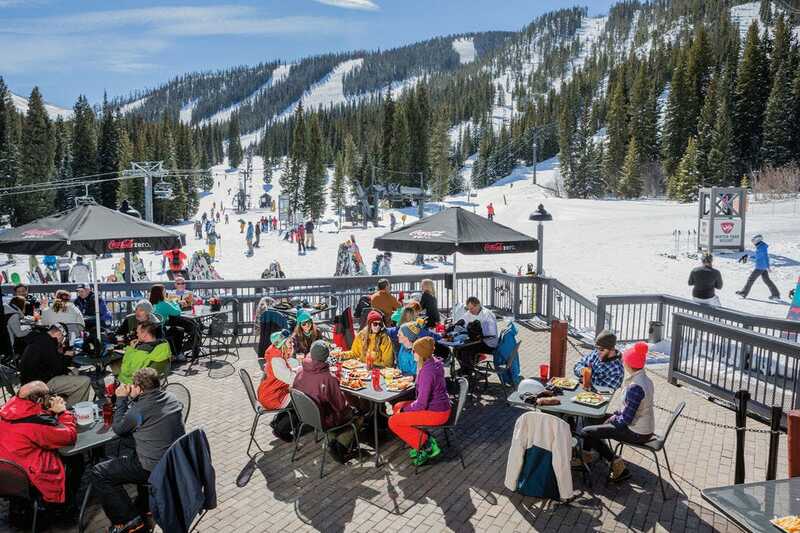 During our 2018 Ski & Snowboard Readers' Choice Awards, we asked our readers to vote for the best alpine and Nordic ski areas, ski towns, hotels and après-ski hot spots across the United States and Canada. After four weeks of voting, the results are in.